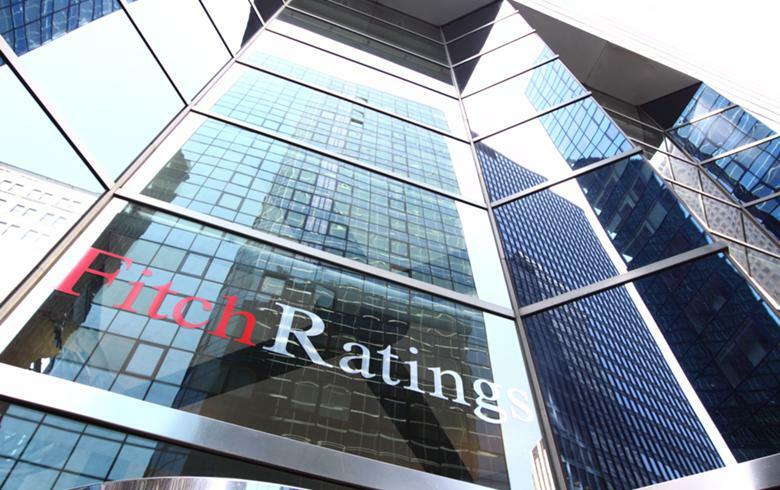 BELGRADE (Serbia), September 10 (SeeNews) - Potential acquisitions in Serbia by China's Zijin Mining Group's are unlikely to impact the company's credit ratings but will raise leverage in the near term, Fitch said on Monday. "The China-based company's ability to generate strong cash flows from its existing operations is likely to keep its leverage within our negative triggers," Fitch said in a statement. Earlier this month, Zijin announced the proposed acquisition of 63% of Serbian state-owned copper mining company RTB Bor for a total of $350 million (302 million euro). The company also said last week it plans an all-cash takeover of Canadian-listed mining company, Nevsun Resources Ltd, at 6.0 Canadian dollars per share for around 302 million shares, or a total of 1.84 billion Canadian dollars ($1.4 billion/1.2 billion euro), Fitch said. RTB Bor operates four copper mines and a copper smelter in Serbia and is currently almost 100%-owned by the Serbian state. Successful completion of the acquisition is conditional upon the resolution of 90% of RTB Bor's debt of around $1.4 billion, the ratings agency noted. Nevsun owns 60% of the Bisha copper mine in Eritrea, Africa and owns shareholding interest of 100% and 46% respectively in the upper and lower zone of the Timok copper-gold project in Serbia. The Timok Upper Zone has high-grade copper deposits with estimated probable reserves of around 27 million tonnes at an average grade of 3.3%. "We understand Zijin will fund Nevsun's proposed USD1.4 billion acquisition through a combination of equity and debt. If we assume the company pays USD350 million for RTB in 2018 and funds 40%-50% of the Nevsun acquisition through equity in 2019, its FFO adjusted net leverage will remain in line with our current forecasts of around 2.3x-2.4x in 2018 and 2019. Zijin has said there could be additional capex of up to USD1.2 billion (on a 100% basis) after the acquisitions are completed to expand the RTB operations in two phases in six years. In addition, according to Nevsun's scoping study conducted on its main Serbia copper project, an investment of USD600 million is required to bring the asset into production in two years. The implementation timeline of these development plans after the acquisitions remains uncertain at this point. However, we forecast the company's leverage will rise to 2.5x in 2019, before deleveraging towards 2.1x from 2020, within our negative rating trigger of 2.5x, if we factor in an additional USD400 million of capex each year in 2019-2021 on top of our current forecast, and assuming both proposed acquisitions go through. The estimate does not consider the cash flow contributions from the new assets once they are developed. We therefore do not expect the proposed acquisitions at this time to have a negative impact on Zijin's ratings as the company's current operations remain robust, generating around CNY8 billion of cash flow from operations per year. We will reassess the company's ratings when we have clearer visibility on the development of the newly acquired assets."